It is the night of our dear Savior’s birth! A thrill of hope, the weary world rejoices, Yonder breaks a new and glorious morn. Fall on your knees, Oh hear the angel voices! 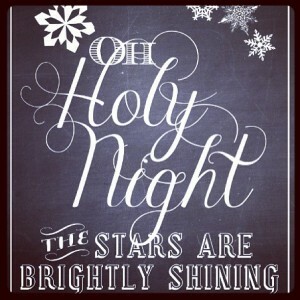 Oh night divine, Oh night when Christ was born! 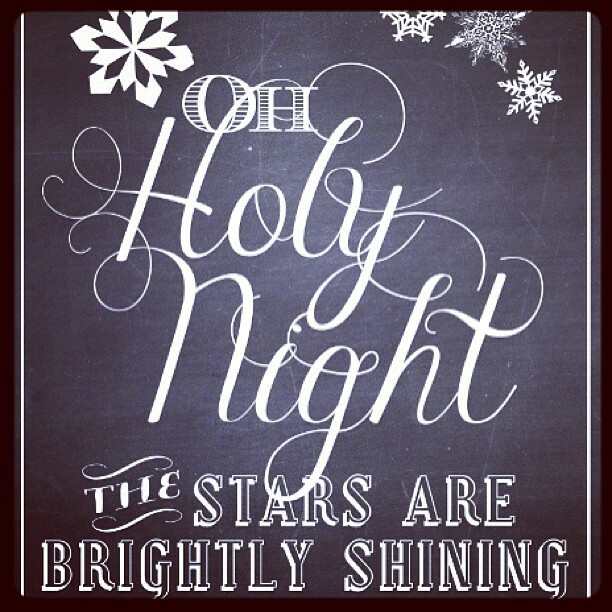 Oh night divine, O night, Oh night divine!